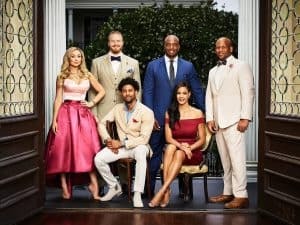 Brandi Glanville is expressing remorse after shocking photos of her stumbling out of a restaurant were published this weekend. 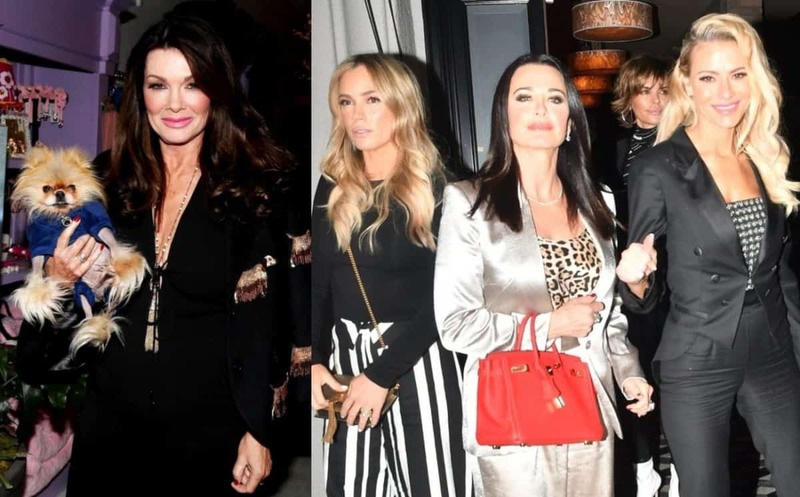 The Real Housewives of Beverly Hills cast member is admitting she is “sad and ashamed” after she had to be held up by friends following dinner at the popular hot spot, Mr. Chow restaurant, on April 13 in Beverly Hills. Brandi, 47, was snapped in a white top and a white and red polka dot shorts. 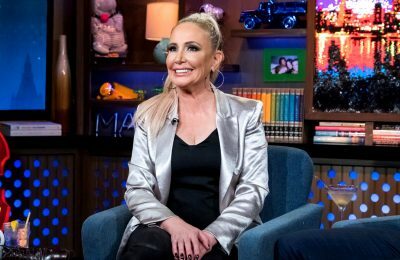 The photo agency reveals Brandi spent three hours inside the restaurant with her friends, and upon leaving, she leaned against a wall for a few minutes to relax after getting tired from walking to her car. 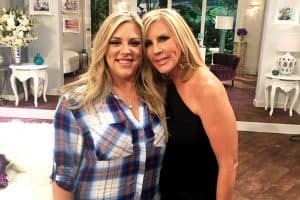 As the photos started circulating online, Brandi took to her Twitter page to explain the pictures after some of her fans started showing concern. She later added that she owes no one an explanation except her loved ones. “Sorry for my tweet I just realized the only people I owe explanations to are my family. 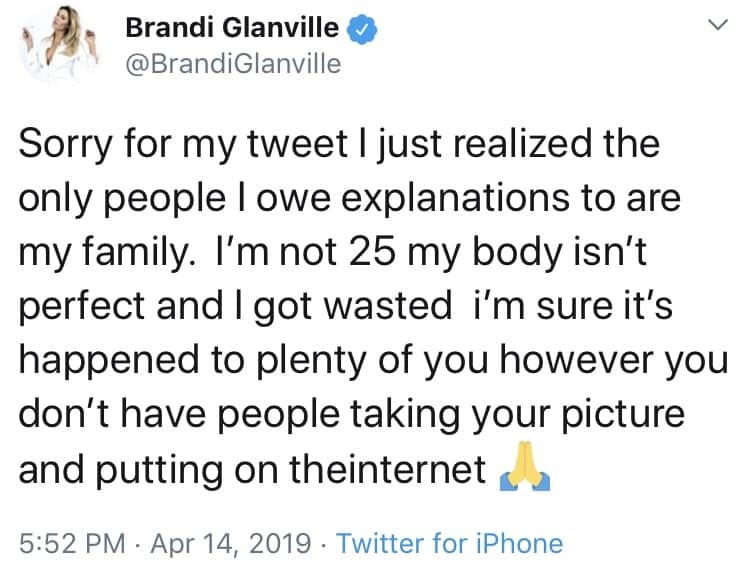 I’m not 25 my body isn’t perfect and I got wasted I’m sure it’s happened to plenty of you however you don’t have people taking your picture and putting on the internet,” added Brandi. 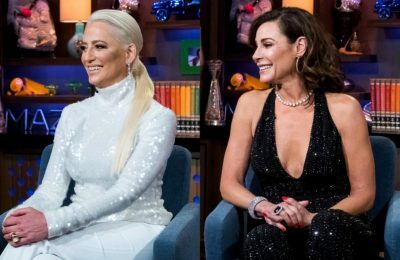 The RHOBH airs Tuesdays nights on Bravo at 9/8c.